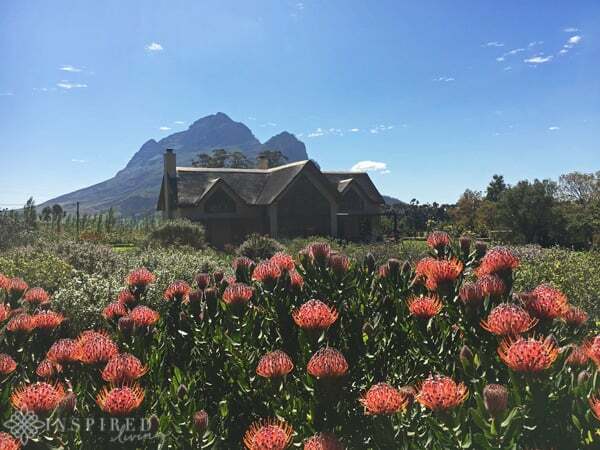 When you receive an invitation to Sunday lunch, in one of the most stunning locations in the winelands, naturally you say yes! 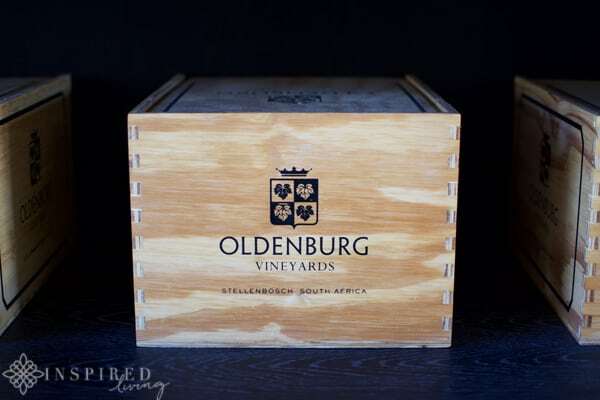 Oldenburg Vineyards & Homestead, is tucked away in the beautiful Banghoek Valley, in Stellenbosch. It is definitely what I would call a Hidden Gem. 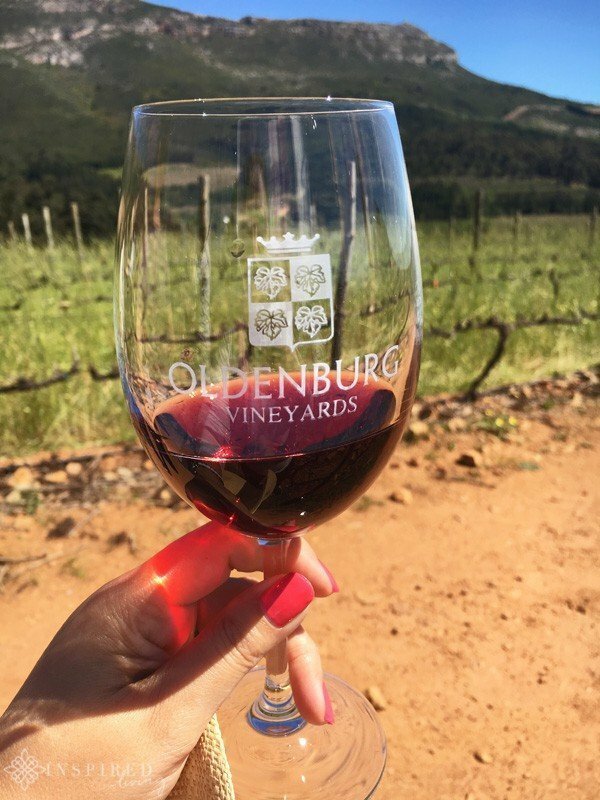 Oldenburg Vineyards boasts some of the best terroir in the area, and the boutique winery produces a limited amount of both red and white wine. 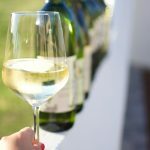 Varietals produced by the family run farm, include Chenin Blanc, Chardonnay, Merlot, Syrah, Cabernet Franc, as well as Cabernet Sauvignon. 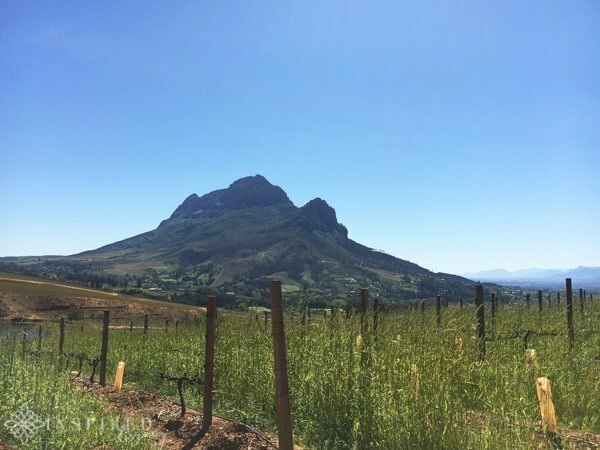 “Careful study of our soils, temperatures, wind variations and sunlight aspects led us to planting Cabernet Sauvignon, Cabernet Franc, Syrah, Merlot, Chardonnay and Chenin Blanc, plus a few interesting blending varietals. 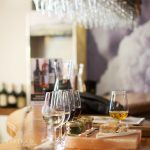 The setting is picture perfect, and the stylish tasting room is somewhat reminiscent of a Swiss farm house, set high up in the hills. Entering the cool tasting room was most welcome on the warm spring day of our visit! As was the wonderfully chilled glass of Oldenburg Chardonnay. 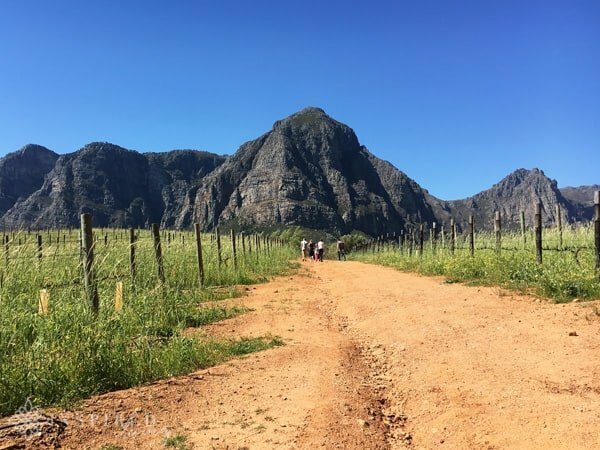 To help us better appreciate the beauty of the farm, owners Adrian and Vanessa Vanderspuy, arranged a walk to Rondekop. 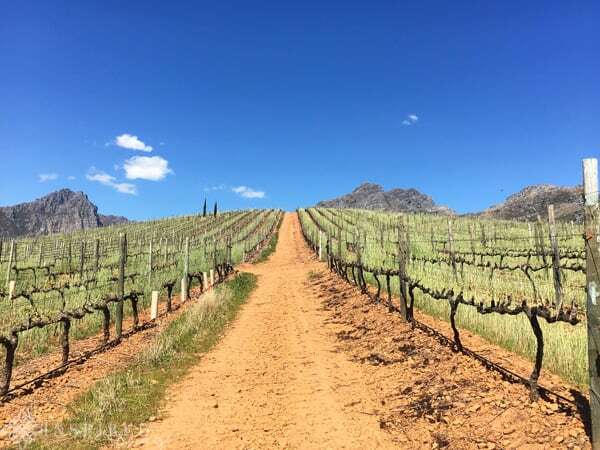 Rondekop or “Round Hill” forms the central point of the vineyards. The views were well worth the effort to get there! Plus there were treats awaiting us! 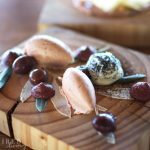 Not only did we get to a taste the most amazing Oldenburg Grenache Noir, but chef Bertus Basson had prepared a delicious selection of nibbles. 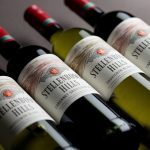 This is one of the reasons I love the winelands so much, tasting wine on the very terroir from whence it came! It really doesn’t get better than that! 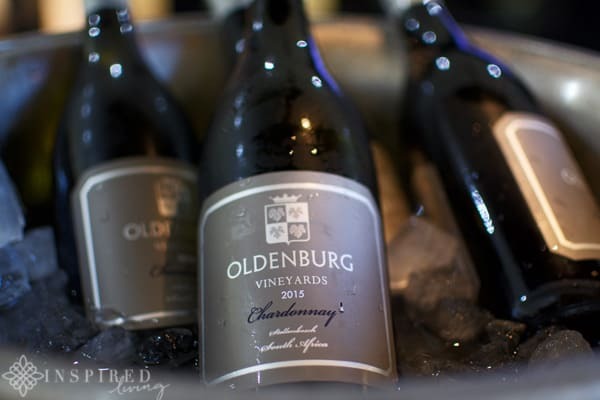 The Homestead is the original family home of Oldenburg Vineyards, which dates back over 200 hundred years. 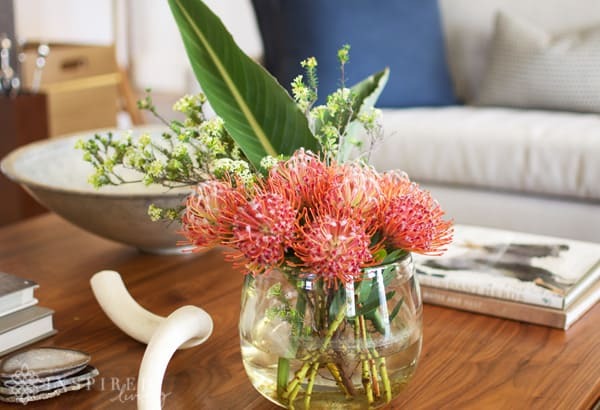 Tastefully renovated and modernised, it still maintains and air of old world charm and sophistication. The patio area is gorgeous, and offers majestic views of the surrounding mountains. 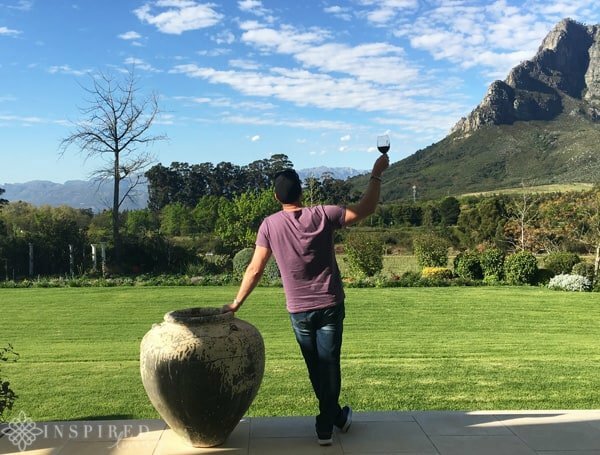 Sipping a glass of chilled wine while enjoying the view, I knew that I would not want to leave anytime soon. Luckily it was to be our venue for Sunday lunch, which meant we could linger a bit longer. 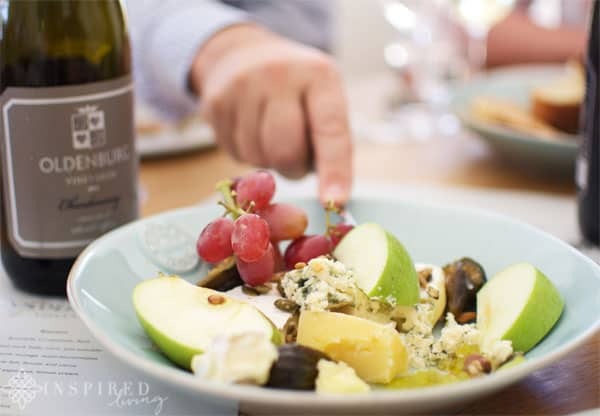 Sunday lunch was a relaxed affair, prepared by chef Bertus Basson, from Overture at Hidden Valley. 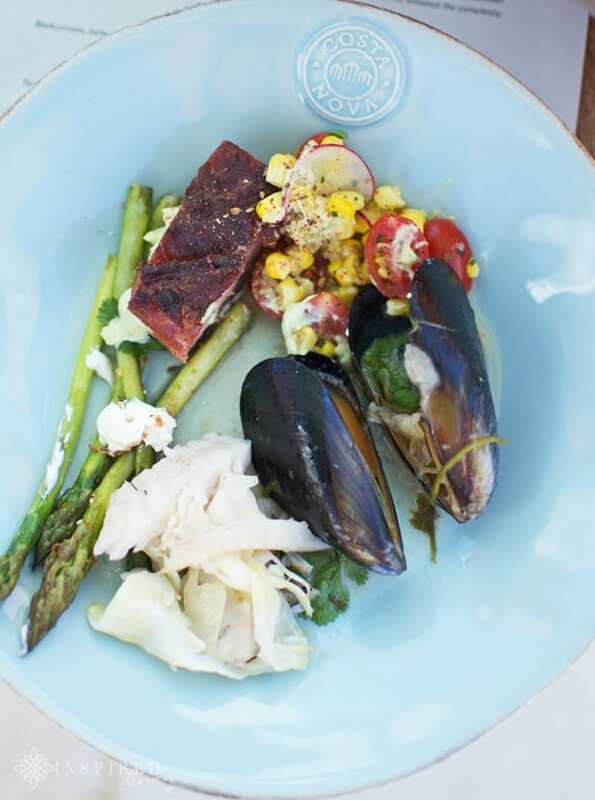 We started with a medley of items cooked over open coals, which included mussels, fish, asparagus and the most delicious pork belly. For mains we were served a beautifully cooked lamb shoulder, with celeriac puree. Naturally everything was washed down with generous amounts of Oldenburg Wines. Among my favourites were the 2014 Oldenburg Grenache Noir, the 2014 Chardonnay and the 2013 Syrah. We ended off our meal the best way possible, with a wonderful selection of cheese and fruit. 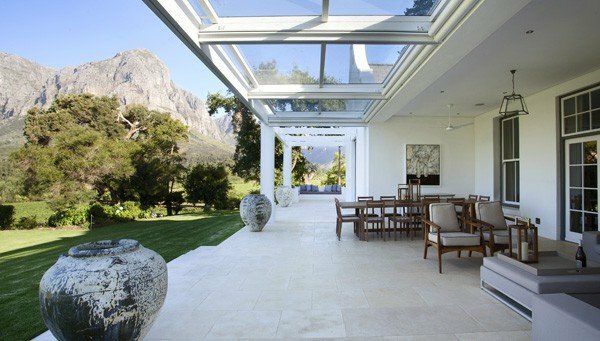 This luxurious, five star property is available to rent and would make the perfect venue for a big family celebration! 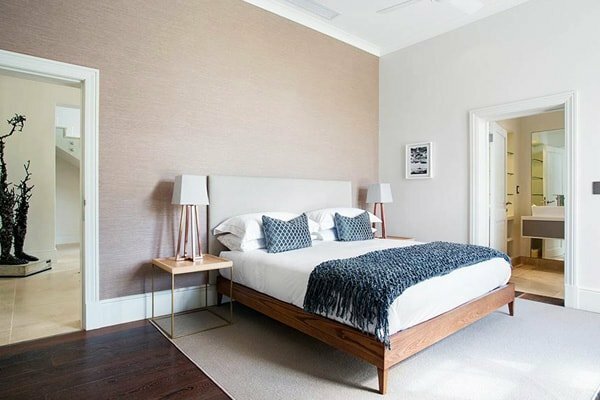 It can accommodate up to 12 people, in 6 bedrooms. 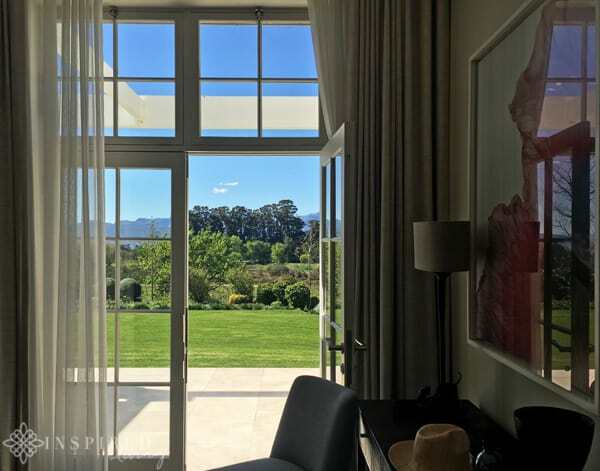 All rooms in the house have stunning surrounding views of vineyards and mountains, and all the bedrooms have air-conditioning and ceiling fans. 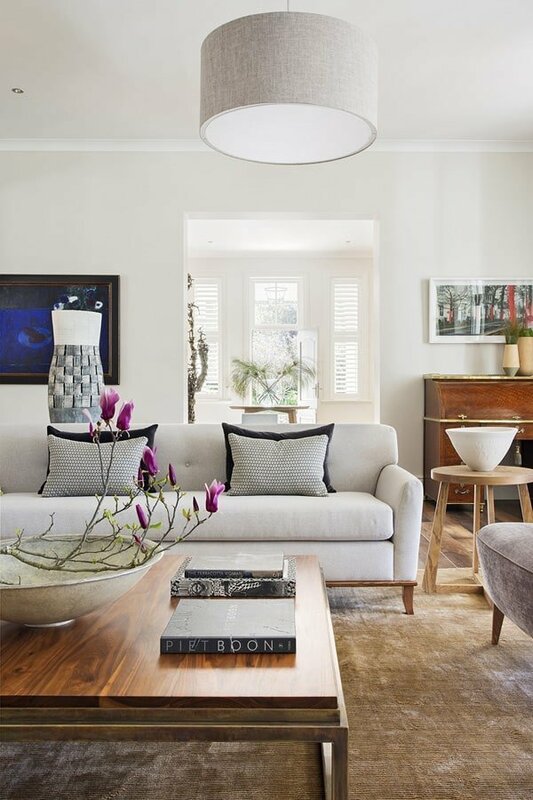 The ground floor features the reception room, formal dining room, eat-in kitchen, entrance hall, guest cloakroom, living room and 4 bedrooms.The first floor comprises of a study/lounge area, the master bedroom suite and a twin bedroom. There are two expansive, covered outdoor entertaining areas and a large gated pool within the gardens. 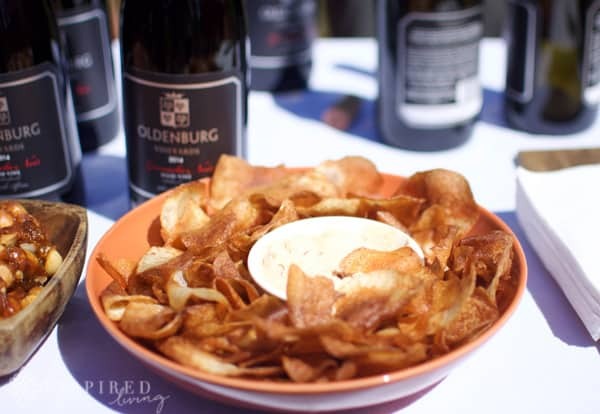 A few key points to highlight about Oldenburg. Firstly I must emphasise the ideal location of the farm. Apart from the natural beauty, it is wonderfully central, especially if you are wanting to explore the area. 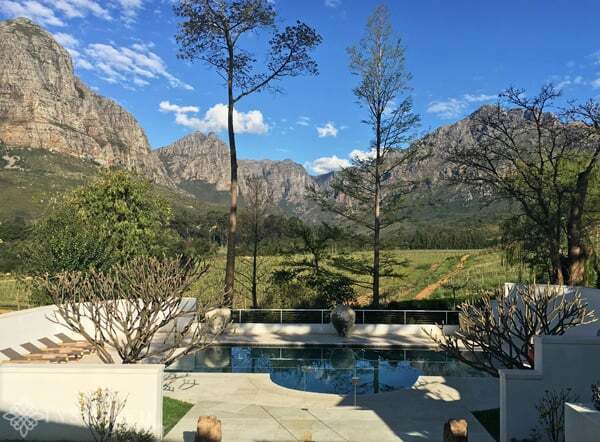 It is a 10 minute drive to Stellenbosch, 25 minutes to Franschhoek and only an hour to Cape Town. 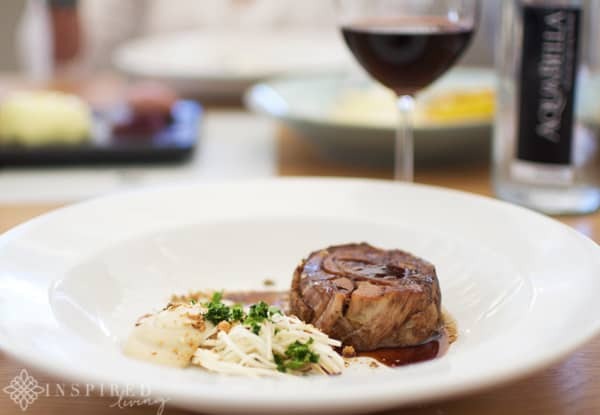 There are numerous internationally recognised restaurants and wineries on your doorstep. 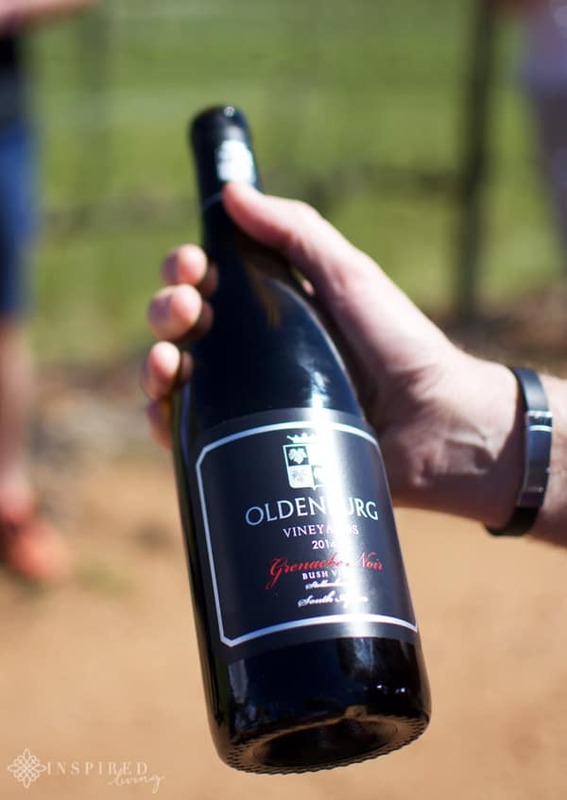 Oldenburg wines are among some the finest in the area and the farm provides a beautiful backdrop for wine tasting, in a wonderfully relaxed setting. 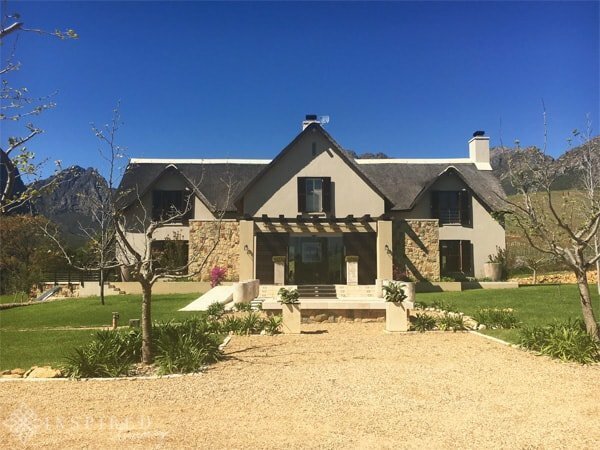 Lastly, The Homestead offers the most luxurious five star accommodation. It is perfectly suited to a multi-generational family reunion, celebratory escape or a corporate retreat. Disclaimer: We enjoyed lunch and wine tasting as guests of Oldenburg and Manley Communications. This is not a sponsored or paid post. All opinions, content and images are property of ©Inspired Living and/or Fiona Rossiter, unless otherwise stated. To see more read the full PR & Disclosure Policy below.